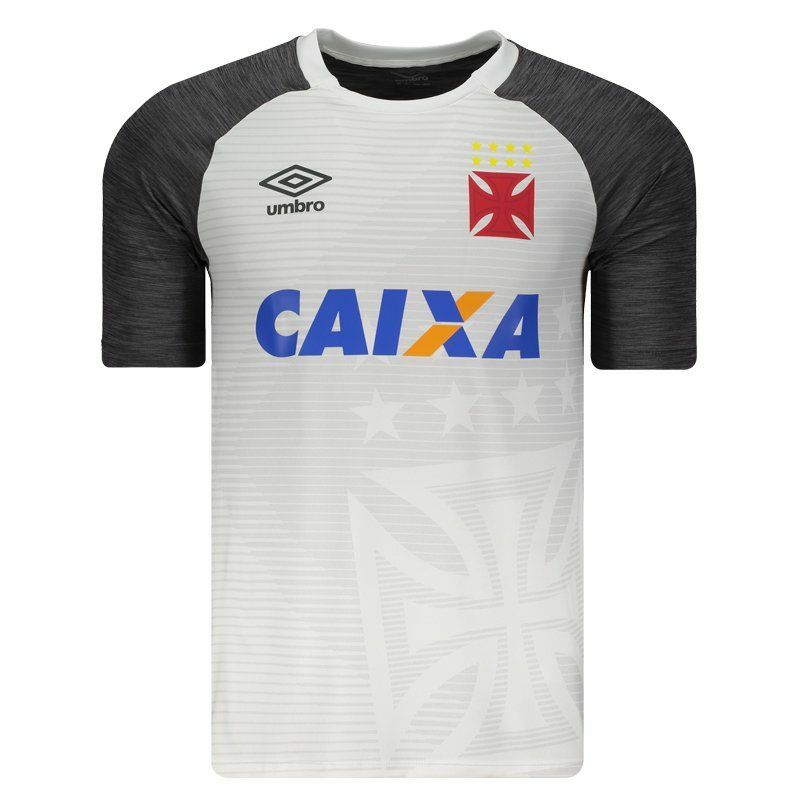 Manufactured by Umbro, the Vasco Shirt for the 2017 warmups offers name and number customization and features polyester and elastane composition on the front and polyamide on the back for comfort, body breathability and soft touch. More info. 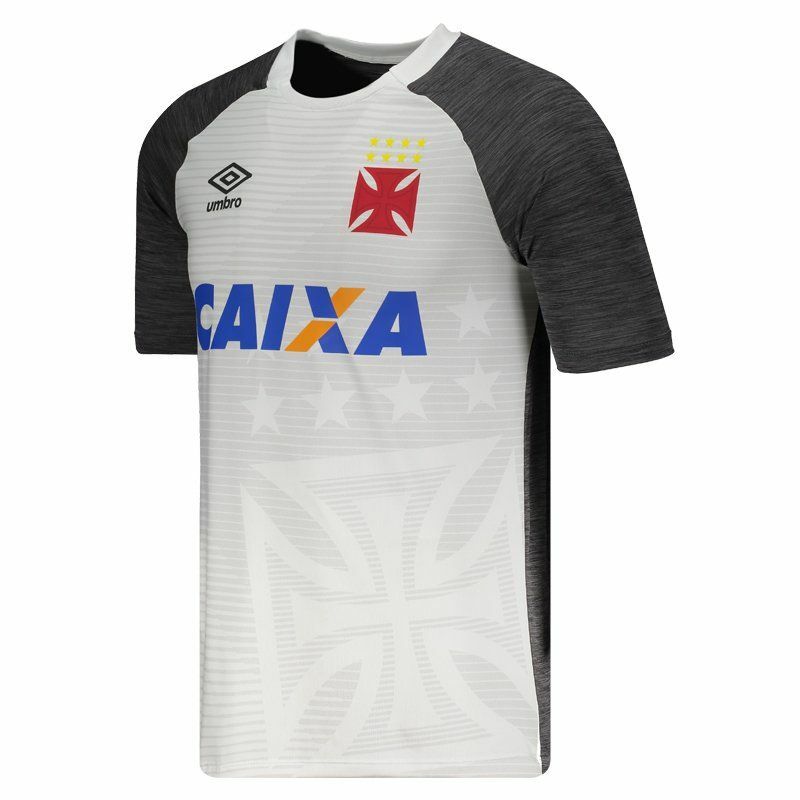 Manufactured by Umbro, the Vasco Shirt for the 2017 warmups offers name and number customization and features polyester and elastane composition on the front and polyamide on the back for comfort, body breathability and soft touch. The design comes with the front in white color with horizontal gray bands in a light tone. 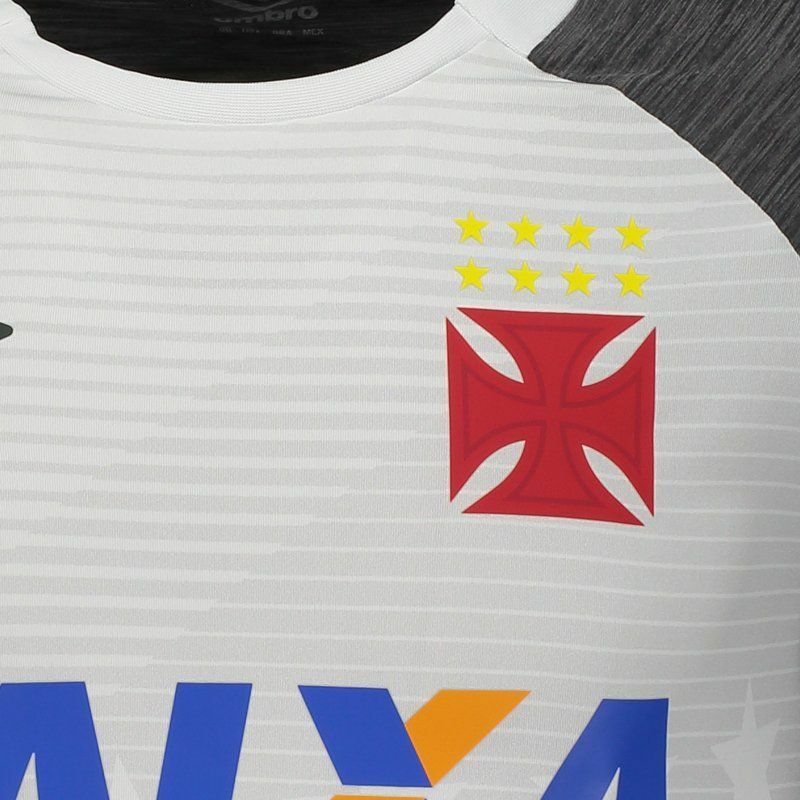 In addition, it comes with the badge of the team stamped on the left side of the chest and features the eight stars of the team, as well as the Cross of Malta in watermark. Already on the back, the gray lead color predominates in tone blending. 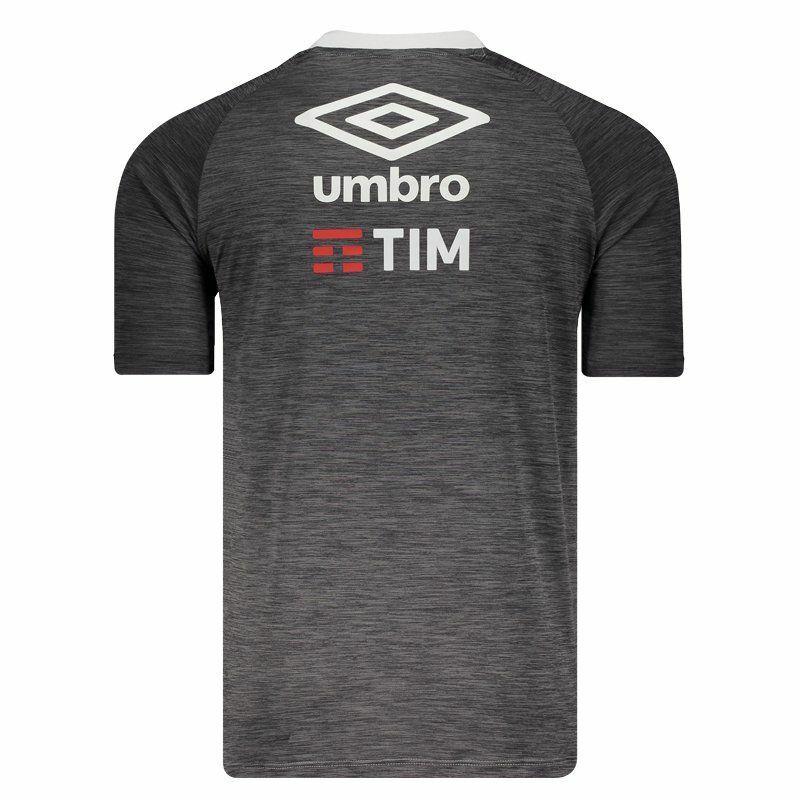 Finally, contains logo of sponsor and complementing the details, the diamond of Umbro appears highlights from the nape of the neck.